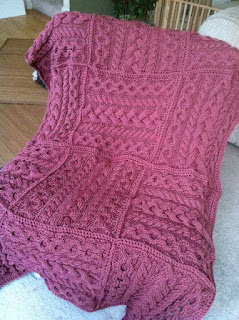 You know, this is the first afghan that I've ever made for myself. I don't count the one that became mine by default after the guy I crocheted it for broke up with me less than 5 minutes after weaving in the last end. It was an American flag. He didn't even know that I was making it for him. I finished the weaving in, he knocked on the door of my hotel room (Long distance thing. Bound to end. ), I tossed it under the mattress to hide it from him, then we sat down and had "The Talk". It was Christmas Eve. I became a victim of The Sweater Curse. But with an afghan. This one has the benefit of being made especially for me. There are no sad break up stories associated with it. No bad, broken heart juju attached to the fibers. 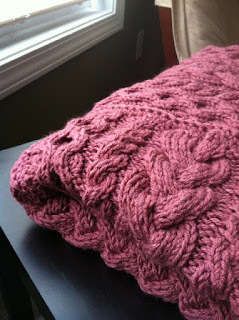 I've been itching to make myself a cabled throw for quite a while, so you know that I'm in finished object bliss. 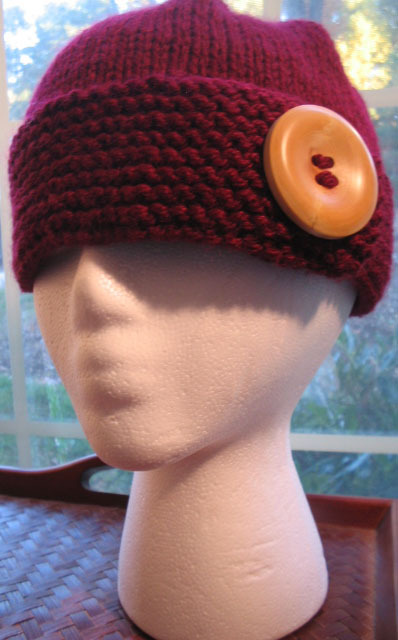 I must inform you that there are two versions of this pattern. The version that exists on Caron's website is different than the version you get as a free pattern from Michaels. You will get the same look regardless of which pattern you use, however, the braided cable is worked differently between the two patterns. Oh that's a lovely afghan. There the perfect item to wrap up with while lounging around the house. Can't stop looking at this! It's a masterpiece! It looks gorgeous. My own afghaw WIP is waiting for me to get to it, maybe I should get a few block done to get it along. 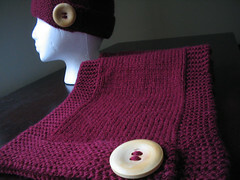 That is one beautiful piece of hand knitting! Congratulations, and may the forces of good juju be with you. It looks fantastic! I know how glad you are to finally have it done. OMG! That is gorgeous! Look at those cables. I love it Nik!! Wow, it's beautiful! I have yet to make one. One of these days I'll take the plunge!